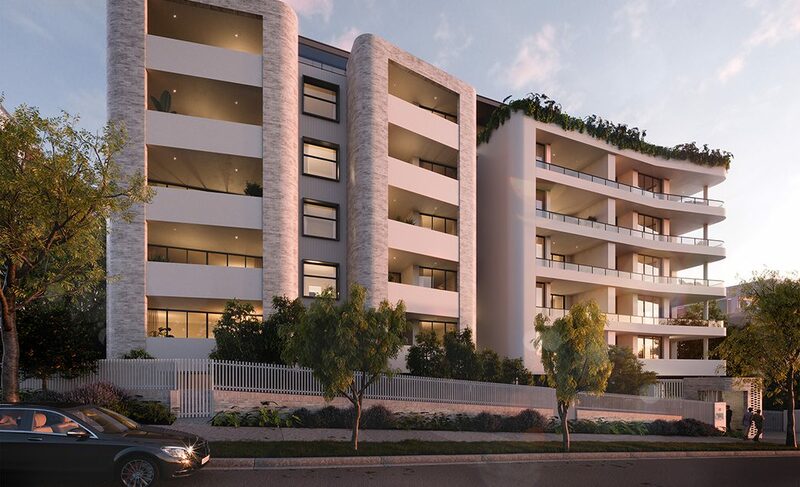 With Sayre by Mosaic, you have the opportunity to enjoy something truly remarkable. 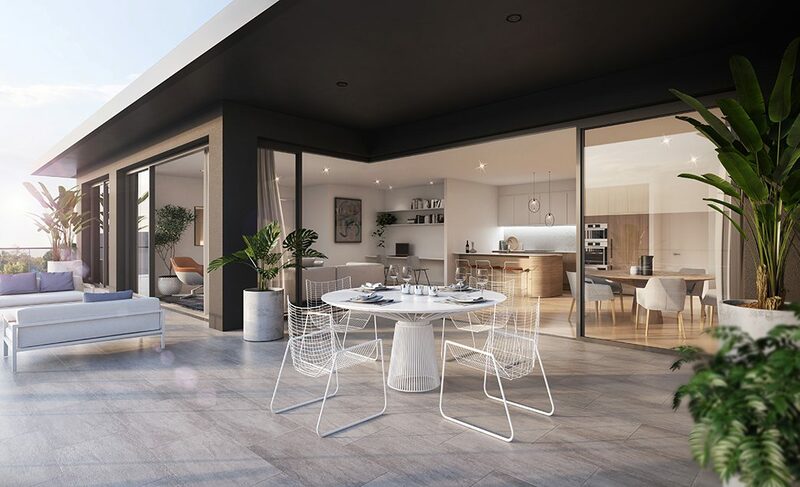 Contemporary design, fresh and open living spaces. 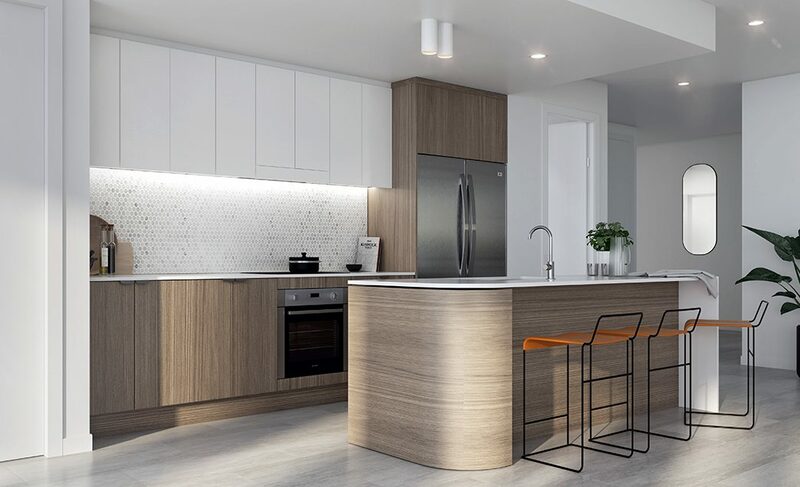 Mosaic is excited to unveil Sayre, a new local icon of fifty-six sophisticated residences situated at the heart of Windsor. 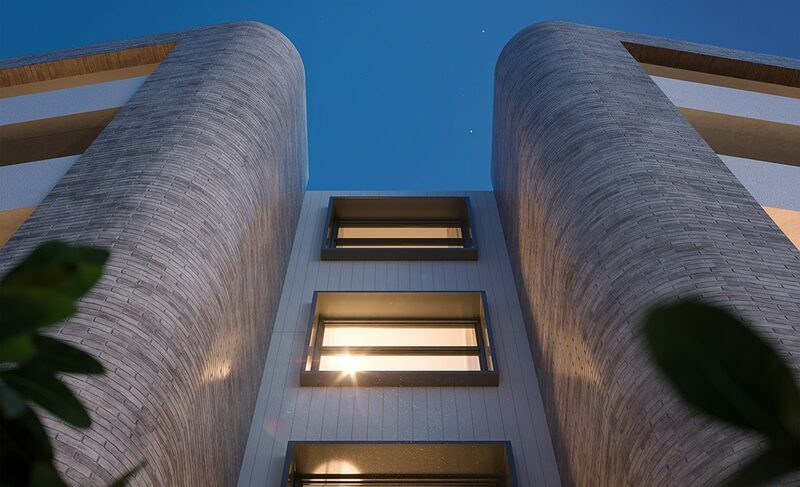 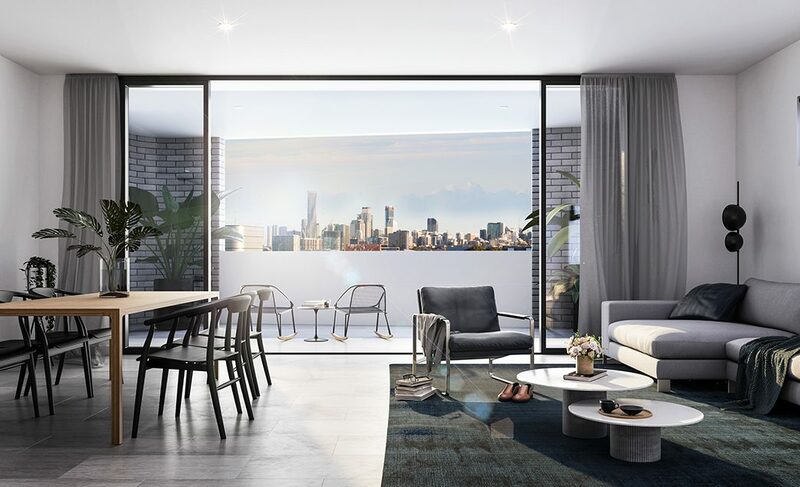 Prominently positioned in one of Brisbane’s most coveted young professional hubs, Sayre has been designed to appeal to those who crave connection to the energy of the city. 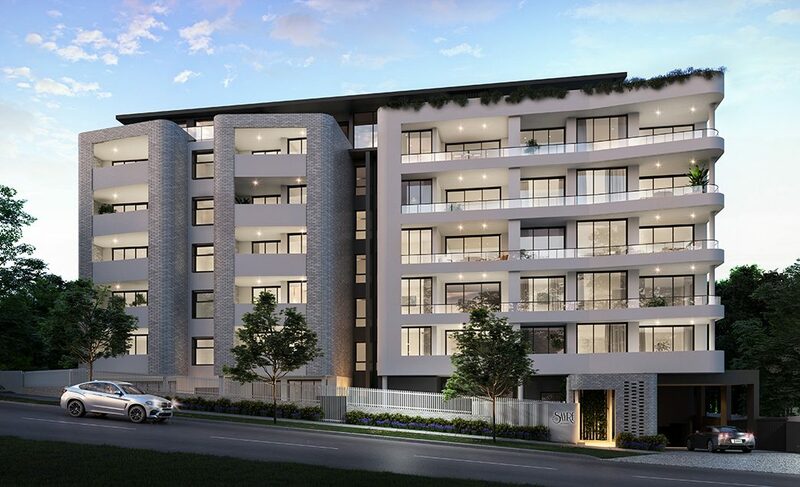 Situated just 3km from the CBD and 2km from Fortitude Valley, Sayre by Mosaic boasts unrivalled access to city lifestyle. 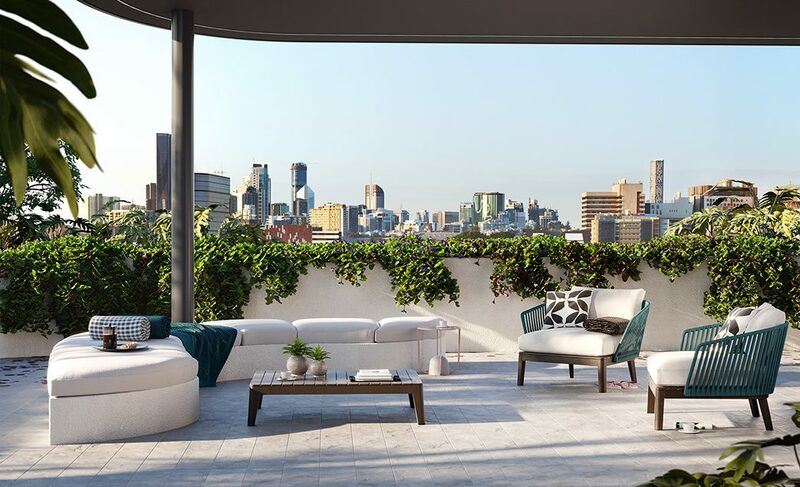 This is a neighbourhood that attracts rising young professionals – people who value the modern vibe, bars, café scene, high-end shopping, theatres, accessibility. 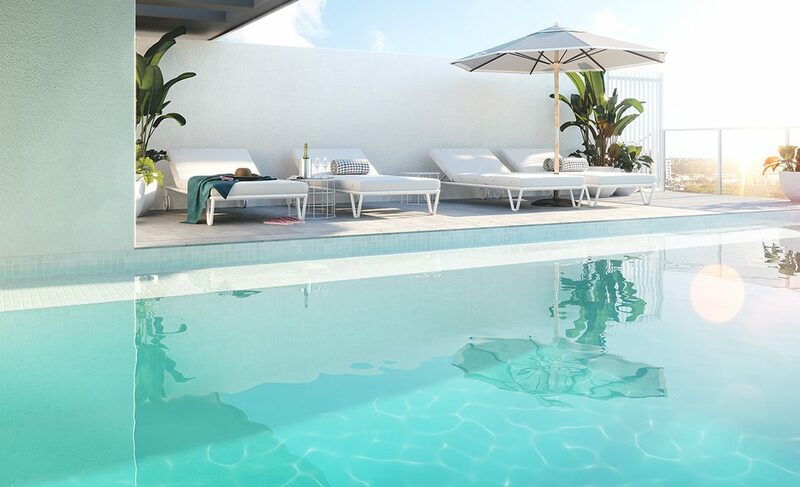 All the city has to offer. 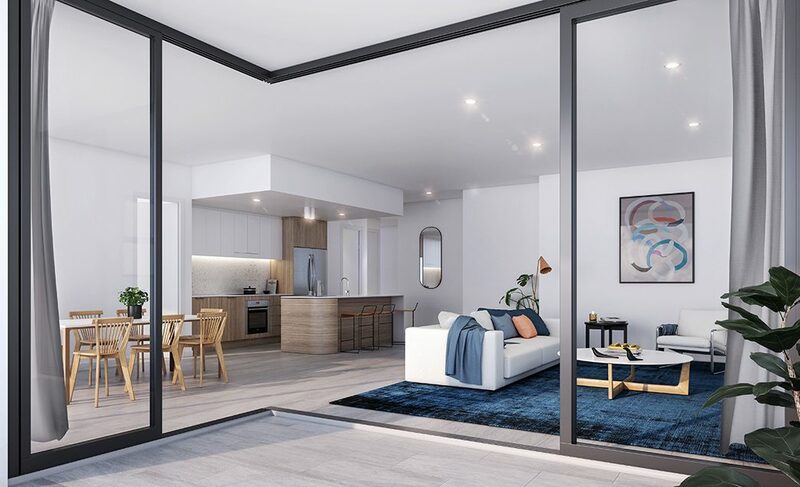 At Sayre by Mosaic, each apartment offers expansive open-plan living, high ceilings, spacious bedrooms, architectural fixtures and finishes, and large private balconies or courtyards. 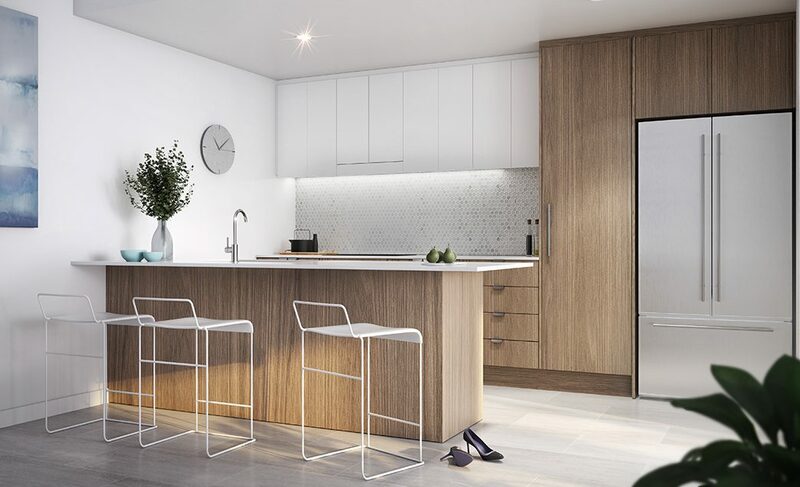 Together with modern designer kitchens, sumptuous bathrooms, and a sense of spaciousness, it’s only natural that a night in feels just as tempting as a night out.